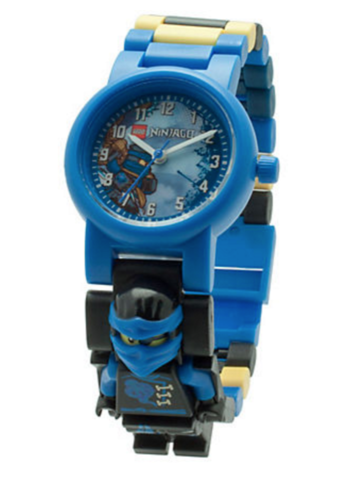 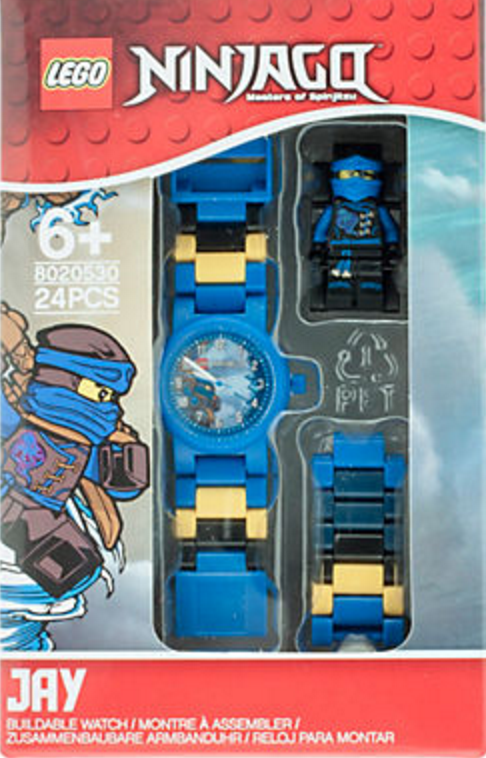 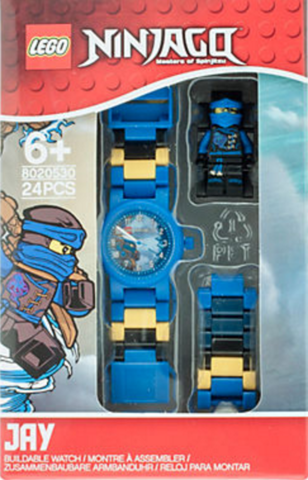 Save the skies with this LEGO® NINJAGO™ Sky Pirates Jay Kids Buildable Watch. 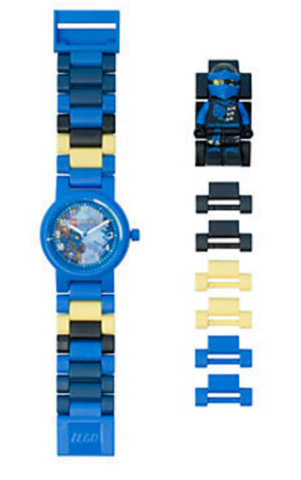 Join the multicolored, interchangeable links—including a sculpted minifigure of Jay himself—to create your own strap design. Add or remove links to fit your wrist and get ready to give those sky pirates a hard time. This analog watch features a Jay face design, quartz movement, a scratch-resistant lens, hour, minute and second hands, plus interchangeable multicolored links including a sculpted, non-posable Jay minifigure. 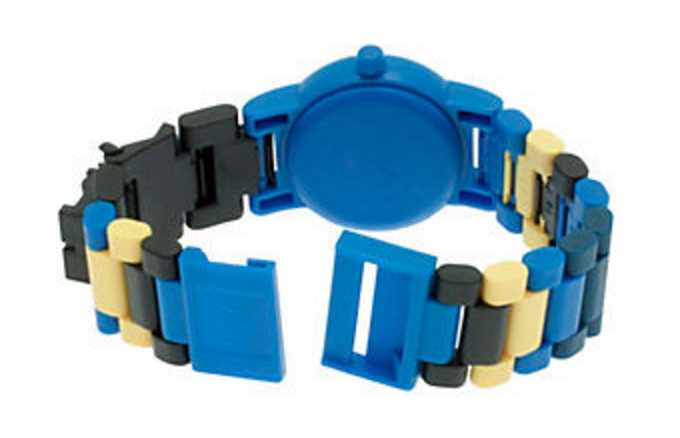 Add and remove links to create your own strap designs to fit any wrist size. 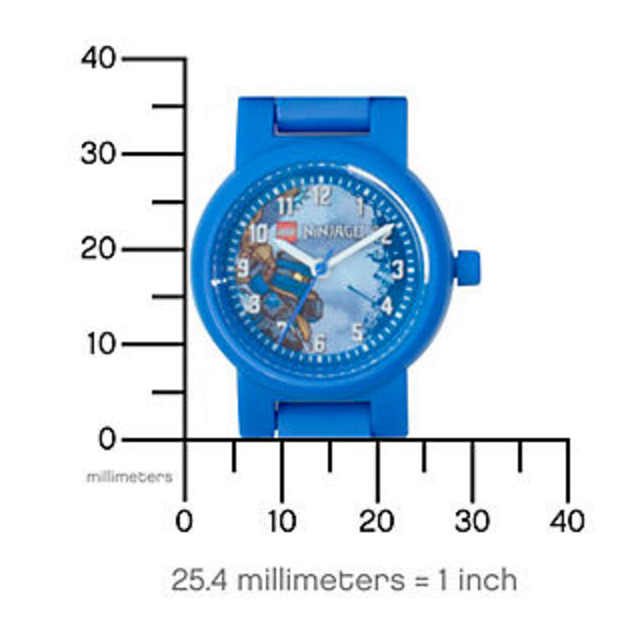 Water resistant up to 164' (50m). 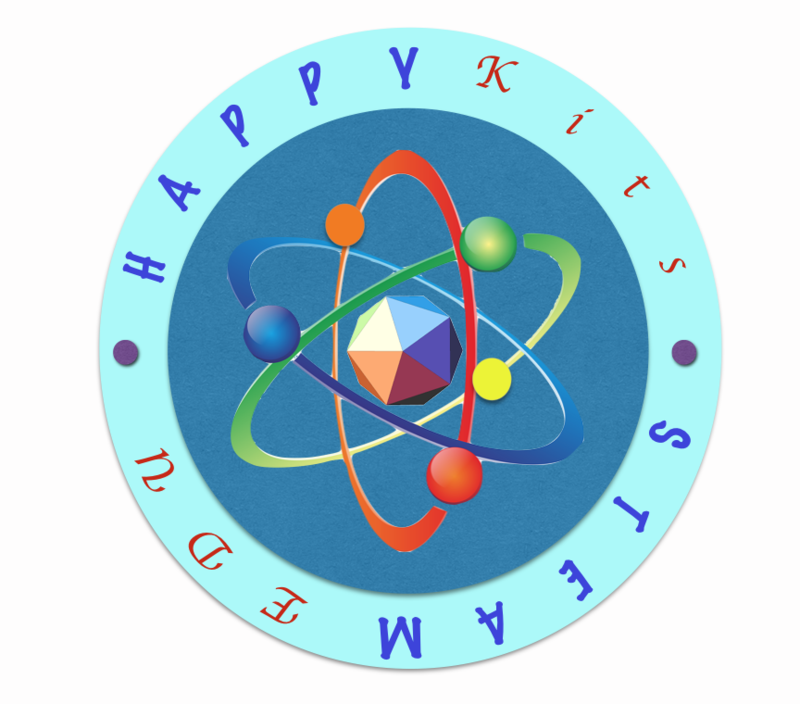 This watch includes over 35 pieces and offers an age-appropriate build and play experience for ages six and over.